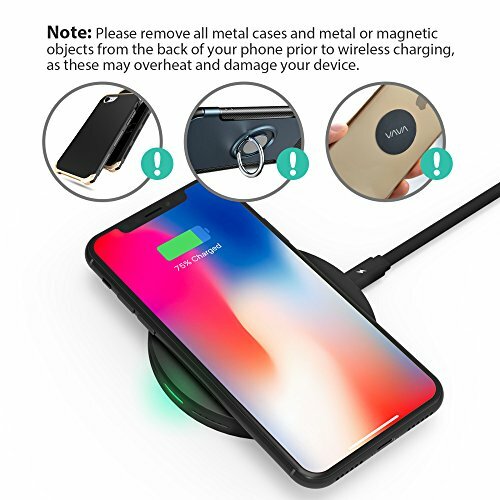 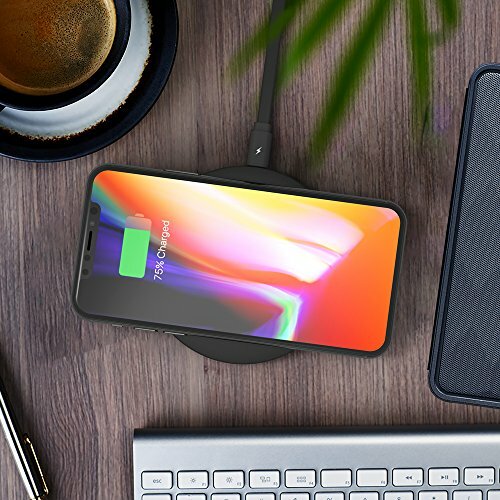 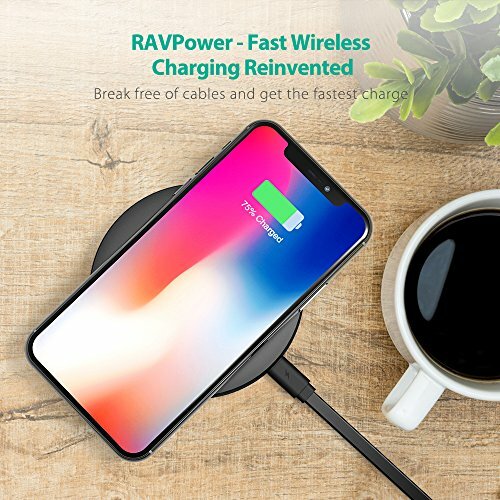 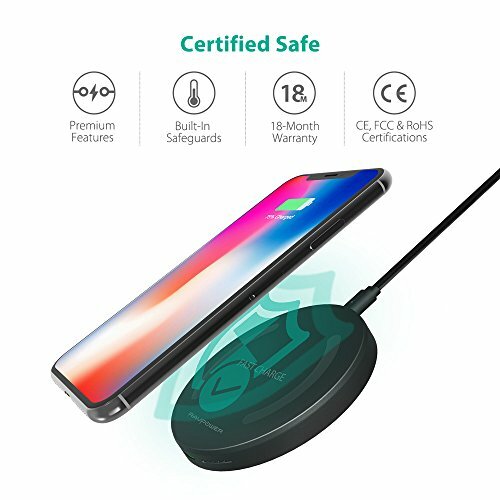 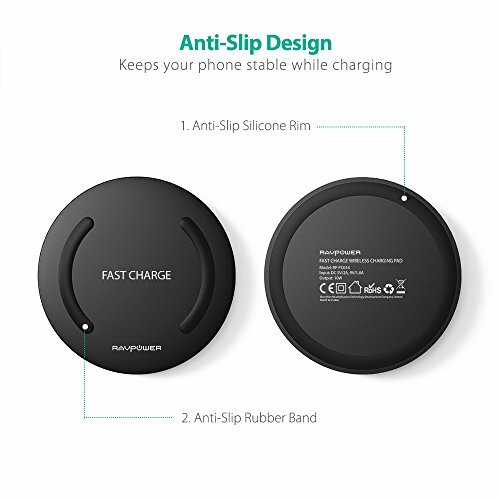 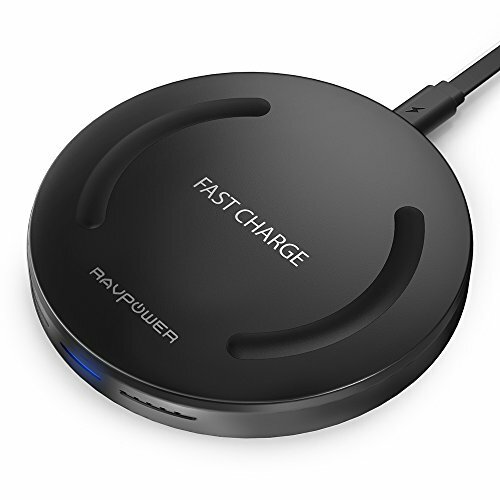 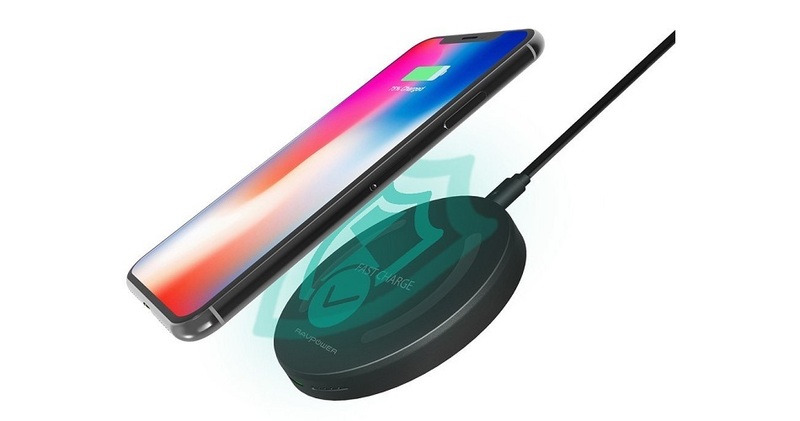 Avoid connection hassles and cable tangles with the RAVPower QI fast wireless charging pad for smartphones. 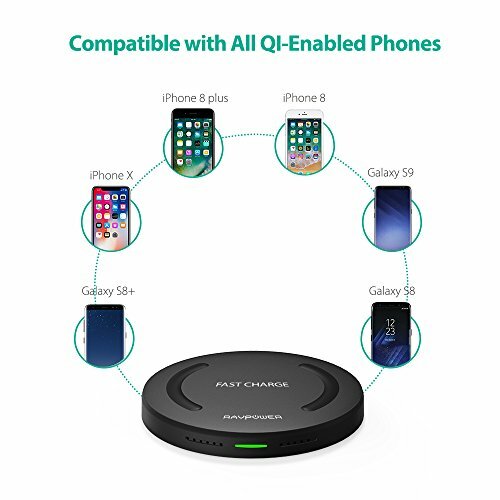 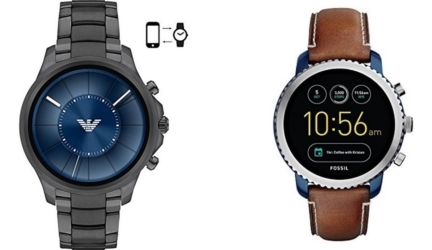 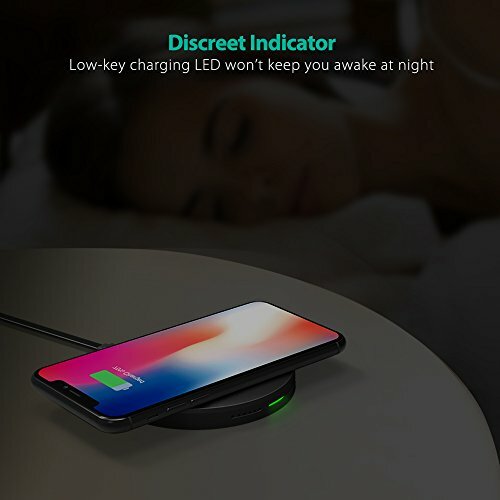 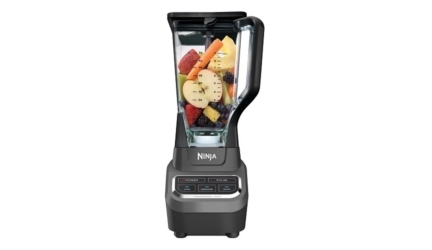 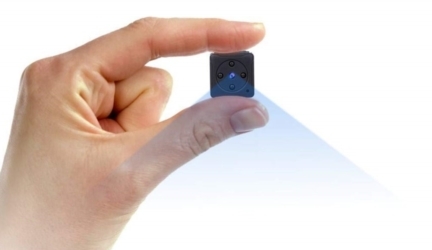 Charge Qi-enabled or Qi receiver equipped device conveniently by simply placing down your device on the wireless charging pad. 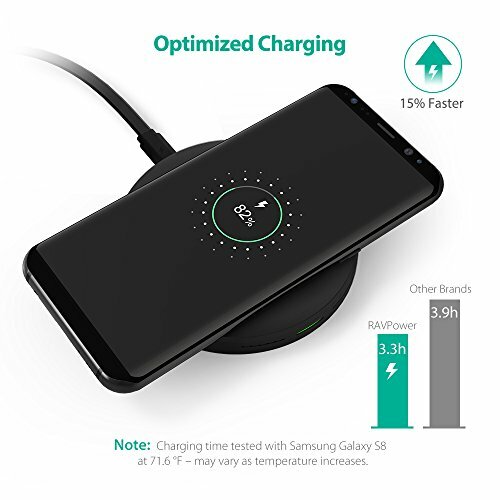 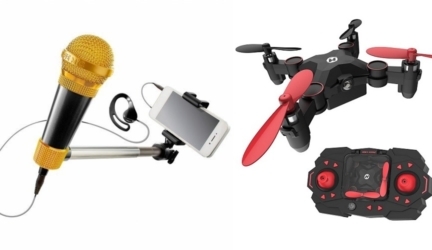 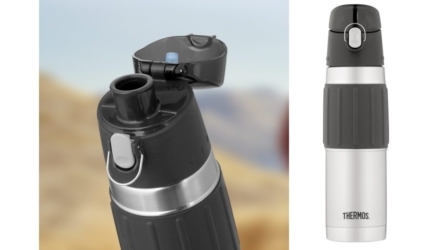 Fast Charges up to 10W Qi-enabled and Quick Charge devices like the Samsung Galaxy S9, S9+, S8, S8+, S7, S7 edge, S6 edge+ and Note8; and charges Qi-enabled, non-Quick Charge devices like iPhone X, 8, 8 Plus at a standard 5W.